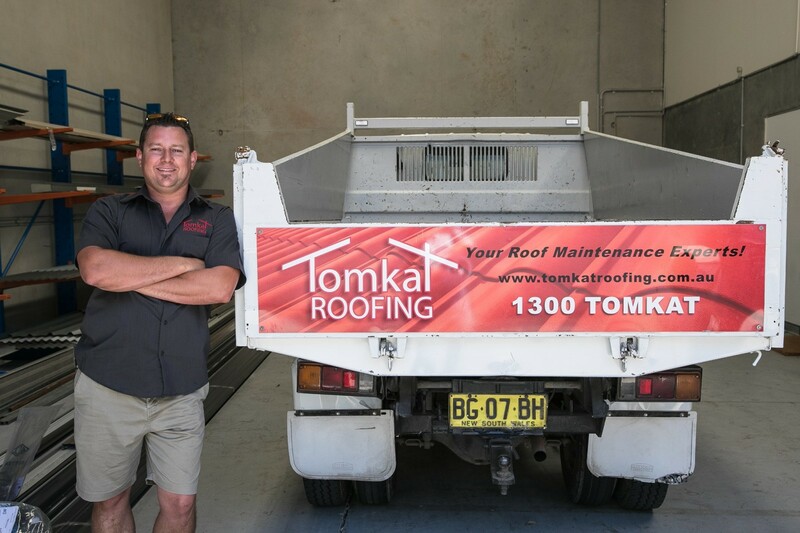 With over 15 years experience in the industry, Tom is the Director and General Manager of Tomkat Roofing. Tom is directly responsible for guiding Tomkat Roofing’s continued structured growth and ensures that the high standards that have been established over many years, are continued to be implemented, and in fact improved upon. With his hands-on approach, Tom is involved directly in all aspects of Tomkat Roofing’s operations. Tom ensures that he is involved in each and every project from the initial tender and quotation stages, through to project completion. Under Tom’s leadership, Tomkat Roofing has established itself as a leader in the industry, with a unique and superior standard of project delivery. Tom brings to the company a solid communication and management style, technical ability and vision to ensure delivery of high quality projects and the accommodation of client and consultant requirements.